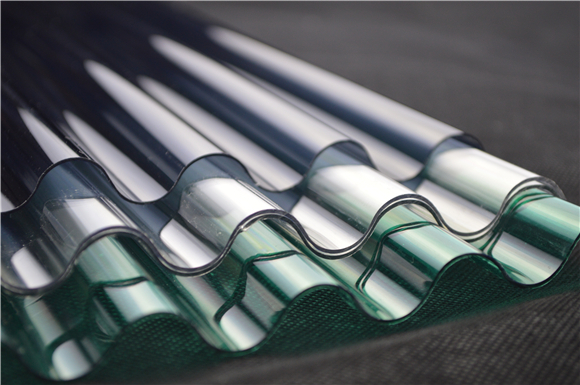 Metal corrugated sheets (pre-painted, galvanized, aluzinc). 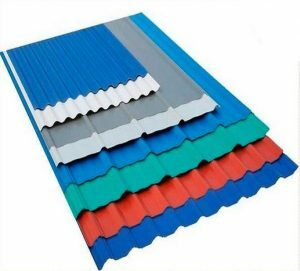 All type of sheets are available in different corrugations, sizes, colours and thicknesses. 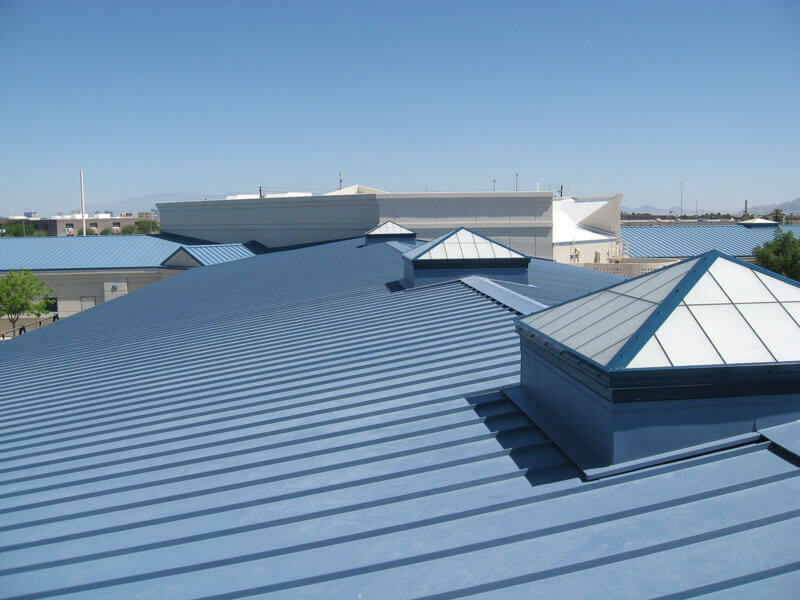 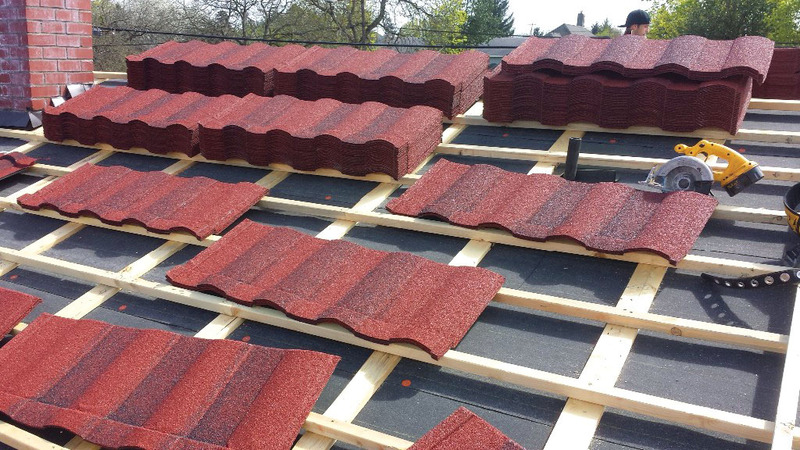 Rain gutters are the perfect solution for the water discharge of buildings. 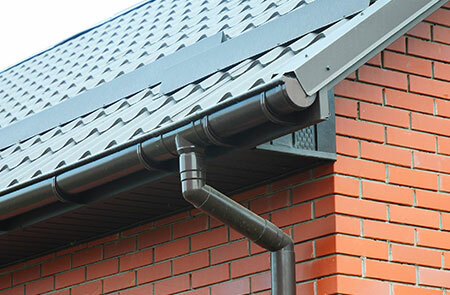 We can offer full rain gutter water discharging systems in steel or PVC (gutters, pipes, angles, connectors, caps, clips, nails and additional accessories).